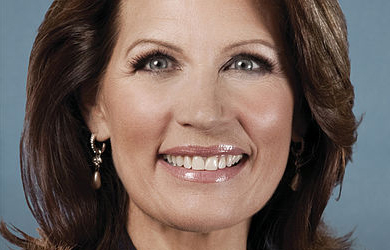 Former Rep. Michele Bachmann suggested in an interview this weekend that President Obama’s “anti-Israel” and “pro-the goals of Islamic jihad” policies have brought the world into the biblical End Times. 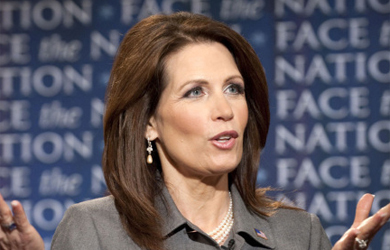 Bachmann made the comments in an interview with radical talk show host Jan Markell in which she also warned that God is about to punish the U.S. due to President Obama’s foreign policy. 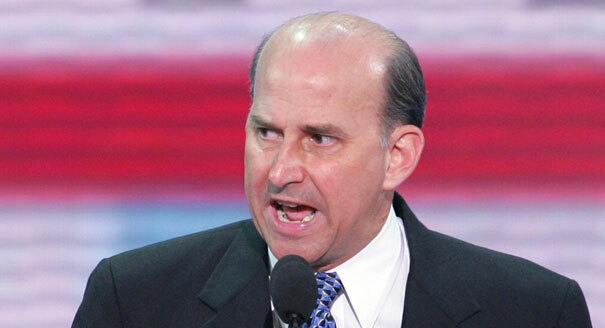 “He constantly talks about perverting Islam,” she said, “but we have literally centuries and centuries of theory and practice of the Koran and the Hadith, which are traditions, the works of Islamic jurisprudence, that say one complete, consistent truth and that’s that they want to have a nuclear weapon,” Bachmann said (apparently forgetting that nuclear weapons have been in existence for less than one century).